"It is amazing to see our internationally recognized auction for watches both increase in lot numbers and sales for every season. 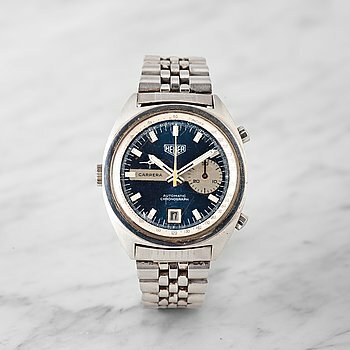 The auction’s result shows that our handpicked and carefully curated selection is up to date and that watches as collectibles are a very good investment", says Björn Extergren, Head of Consignment & Sales Department. 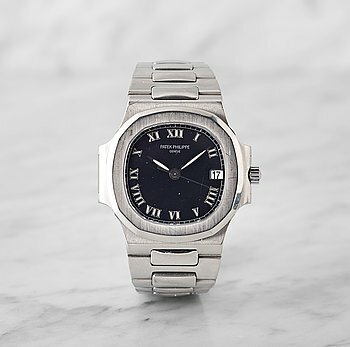 The auction’s unique collection of Patek Philippe´s legendary model Nautilus, were all sold over the estimates and the most expensive one was sold for an incredible final price of 344 225 SEK, with several bidders both in the auction room and online. Even the iconic and highly sought after model Rolex, Submariner, ”Underline, Gilt, Meters first” reached an amazing final price of 392 000 SEK and became the auction’s most expensive object. "The interest for this autumn's auction has been huge and it's always satisfying to see a full auction room with customers from all over the world. 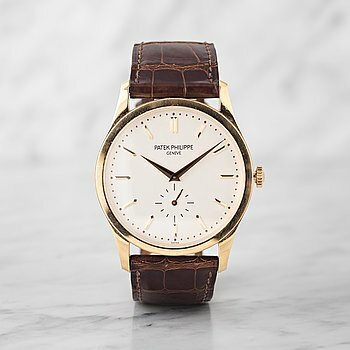 The great international interest shows that our curated selection is what our customers are looking for", says Carl Palmegren, head specialist watches. 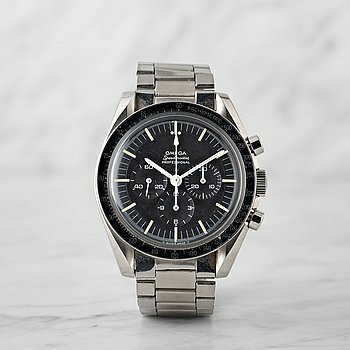 Further highlights in the autumn auction included a timeless watch Rolex, Daytona, Chronograph in steel, which achieved a final price of 343 000 SEK and a classic Omega, Speedmaster "Ultraman", which after intense bidding was sold at the final price of 318 500 SEK, a world record for this model. "We saw an unusually strong interest in all our Rolex watches, which shows the enormous attraction classic watches of quality have with our customers," says Nina Westerlund, specialist watches. 1. 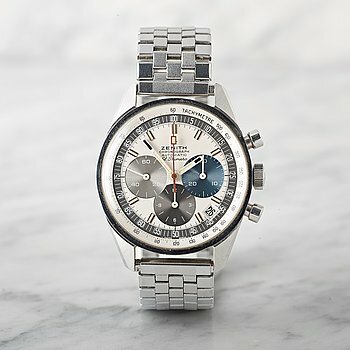 ZENITH, El Primero, MKII, chronograph. 2. 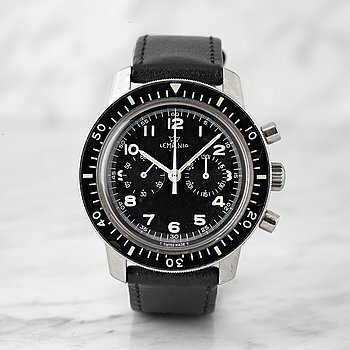 OMEGA, Speedmaster, chronograph, "CB Case". 33. 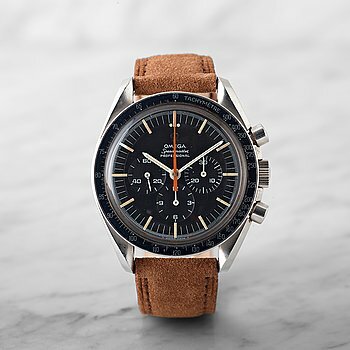 OMEGA, Speedmaster, chronograph, "Ultraman". 38. 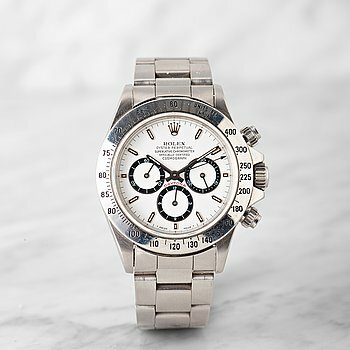 ROLEX, Daytona, chronograph, "225 Bezel", "inverted 6". 78. 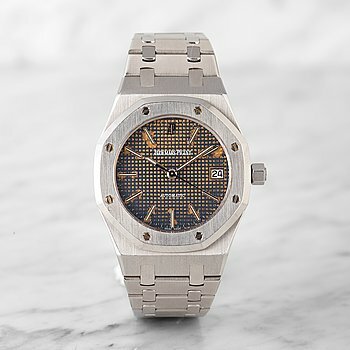 AUDEMARS PIGUET, Royal Oak, "Tropical Dial". 87. ROLEX, Submariner, "Underline, Gilt, meters first". 93. ROLEX, Sea-Dweller, "Double Red Mark IV".